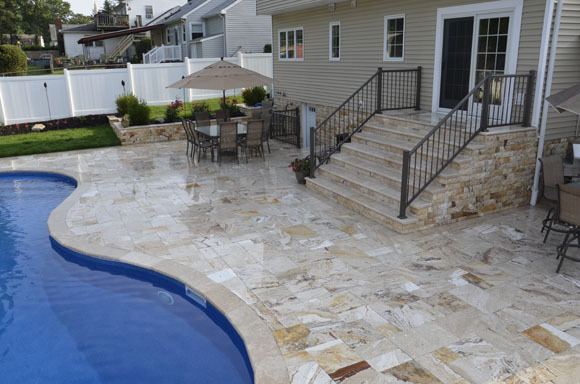 Travertine pavers & granite are becoming better known in the Long Island, Nassau and Suffolk county areas as well as around the world. We sell wholesale directly to the public saving them money and delivery a better product for their homes or businesses. We are direct importers of all of our products from countries such as Italy, India, China & Turkey. 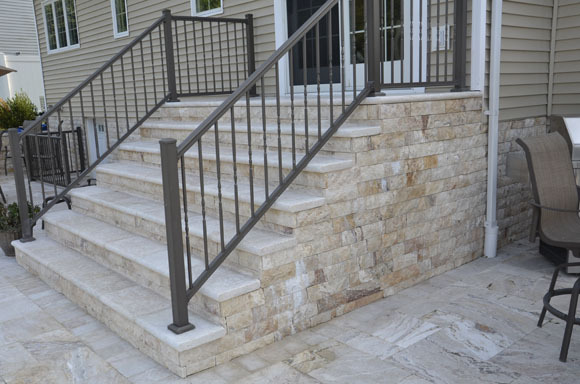 We stock all of our offered colors in French multi pattern & 6x9 inch pavers with matching 2 inch thick bull nose for copings and steps along with split face material for wall cladding and step risers. 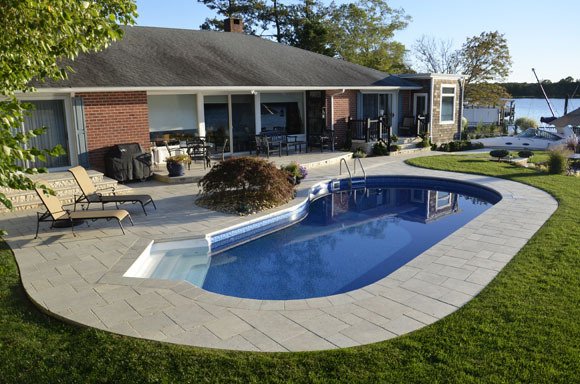 All travertine paving stones stocked are 1.25 inch thick with a tumbled finish. Other finishes are available upon request. 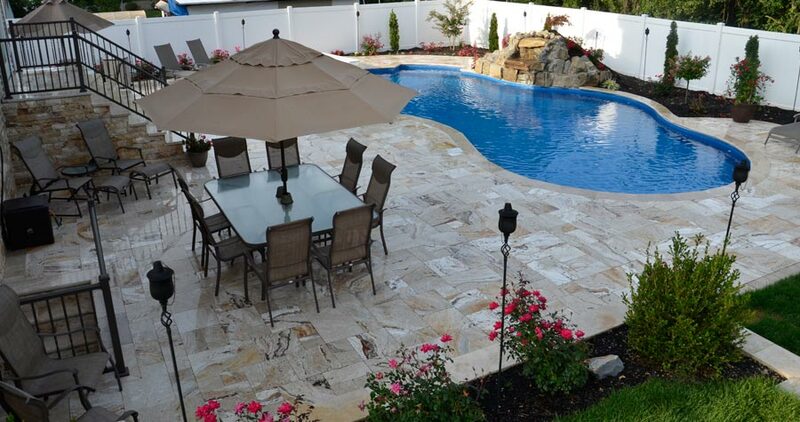 We are currently the only supplier of 6x9 inch natural stone travertine pavers which is best size and most popular in Long Island & the US for herringbone pattern, soldier bordering, and radius designs. 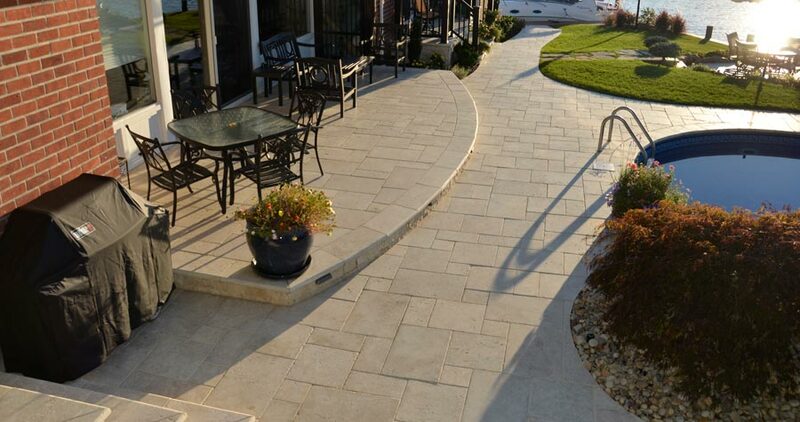 Learn more about travertine paving stones! 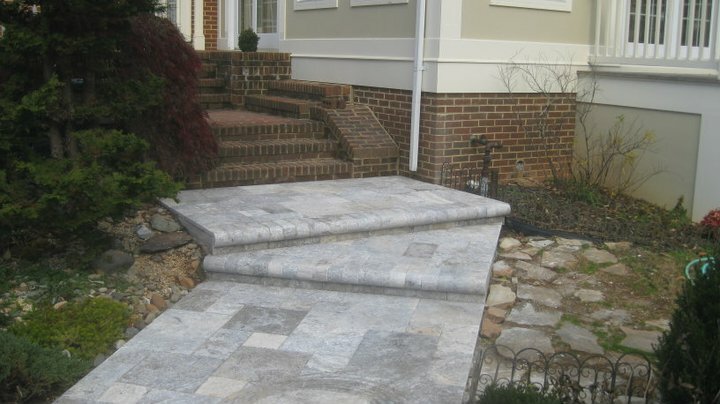 Natural stone pavers and travertine are the best choice when installing a new patio, walkway, poolscape, stoop, retaining walls or driveways. 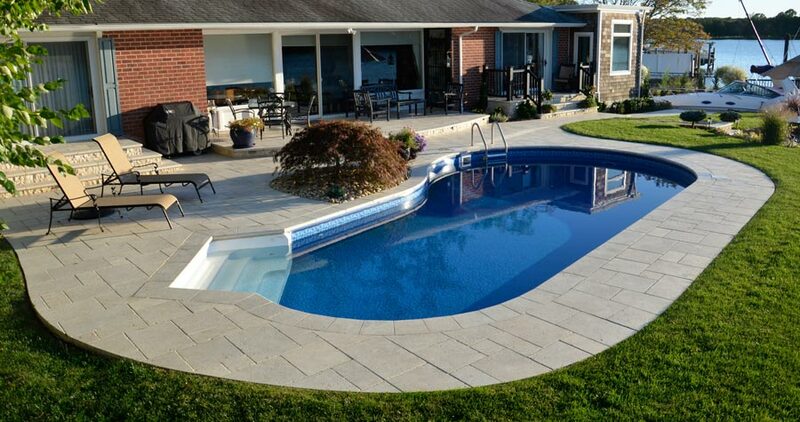 Because they do not retain heat like concrete a travertine paver has become extremely popular for pool surrounds because they will always remain cool even on those 100 degree days. Call today for a free in home product showcase and estimate. 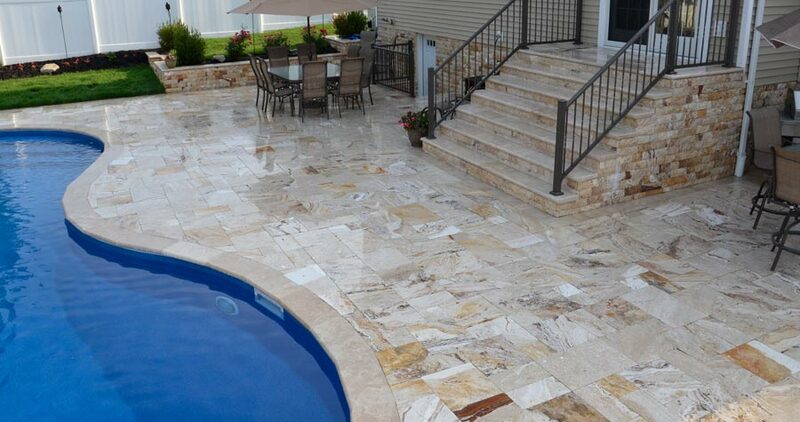 Travertine King can also design your project using our 3 Dimensional state of the art software and connect you with a qualified licensed contractor in your area. 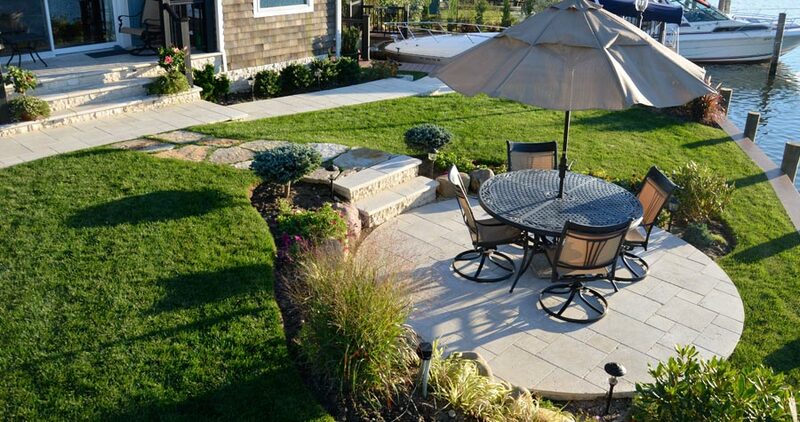 Be sure to visit one of our display centers where you can hand pick your own design. We can drop ship all over the world making it easy to use this beautiful product. 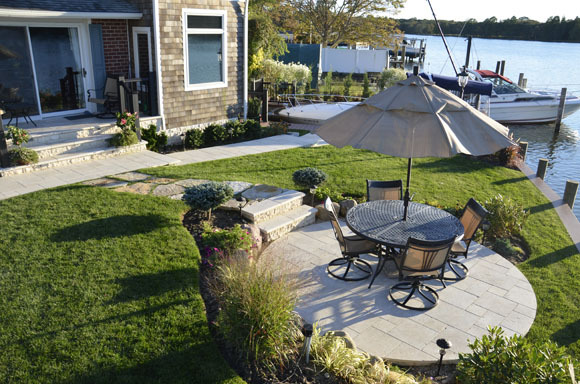 We would love to educate you about the process or installing or send you one of our full comprehensive brochures. 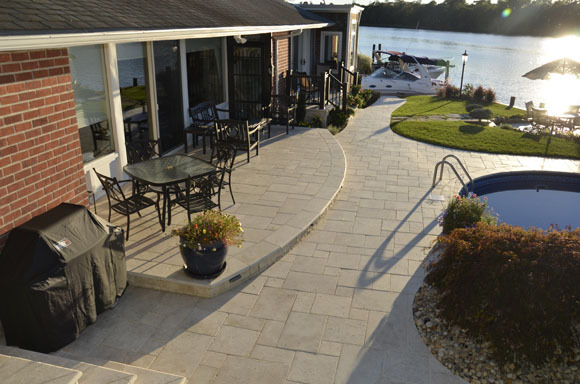 Browse through our galleries of completed projects using these pavers. 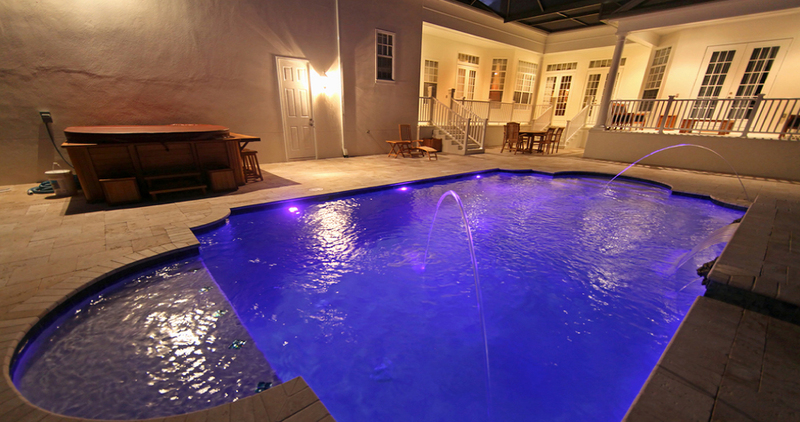 We have very competitive pricing as well as top of the line customer service. 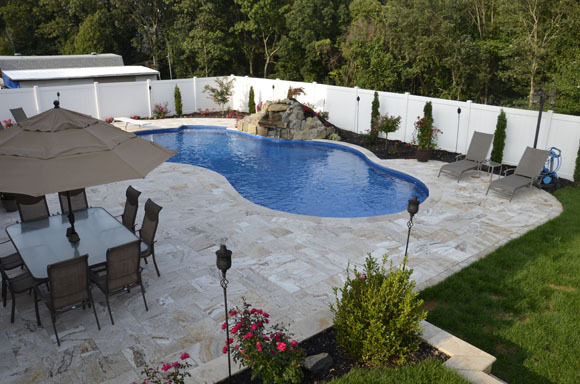 Travertine King is open 7 days a week and one of our trained professionals are here to help. Thank you very much and we hope to hear from you soon.